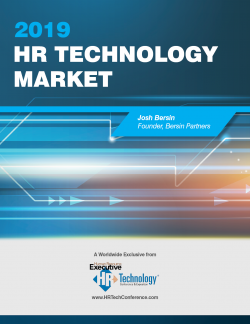 Renowned industry analyst Josh Bersin is now putting the final touches on a comprehensive study of all the worldwide markets for HR technology. 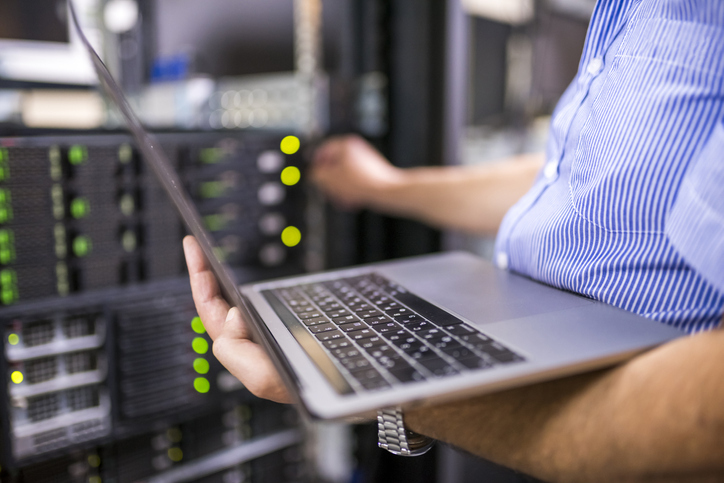 Based on research undertaken throughout 2018, The HR Technology Market 2019 report will detail the size and recent growth of the market, among other key trends. 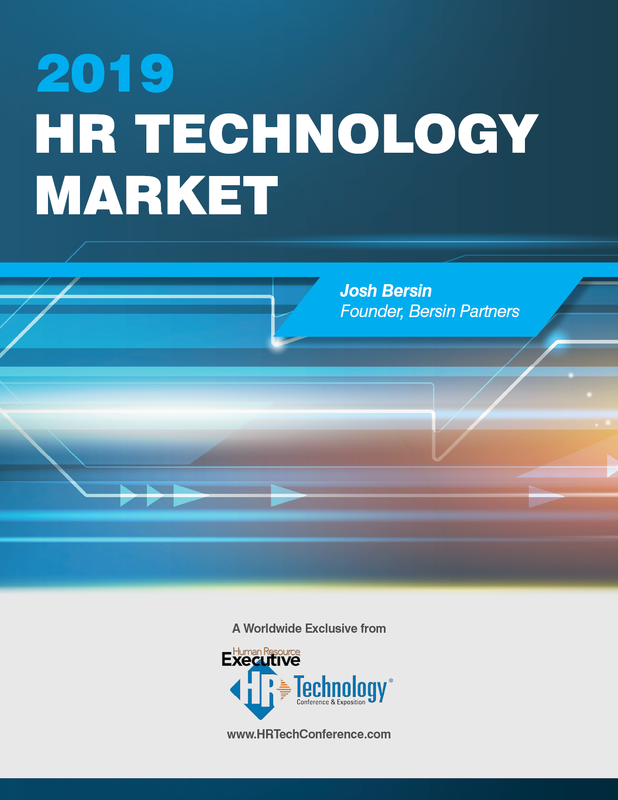 It will also provide in-depth analysis of some of the fastest-growing technologies in the HR space. And it is available free for all registered delegates to the HR Festival Asia conference in 2019. 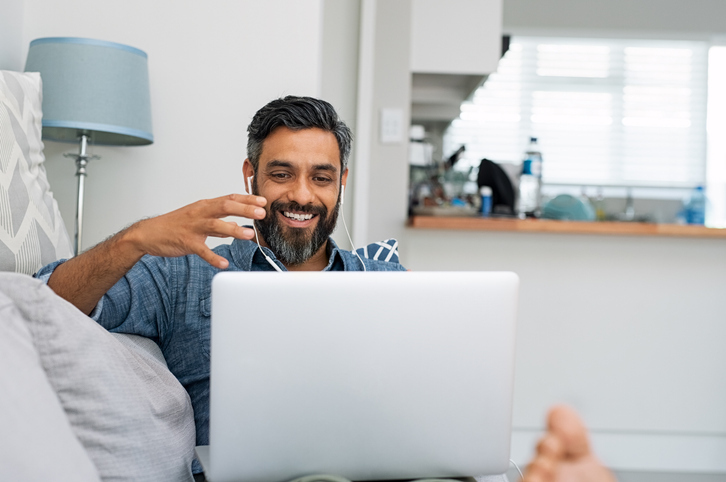 Valued at over US$1,300, the complete report represents a vital piece of business intelligence for any organisation or HR leader looking to make full use of the advances in workplace technology. Be among the first in Asia to have access to its rich insights by registering today for HR Festival Asia. As part of the Festival, you’ll also hear from Josh Bersin live, along with more than 110 other speakers and presentation sessions. You’ll experience the biggest HR and technology-focused exhibition in Asia-Pacific next year. And you’ll share in the excitement of this region-wide networking and thought leadership event. Don’t miss out. For more information, and to register, head to: www.hrfestivalasia.com. The Korea Employers Federation has asked lawmakers to ease up labour-related bills that place extra burdens on firms.